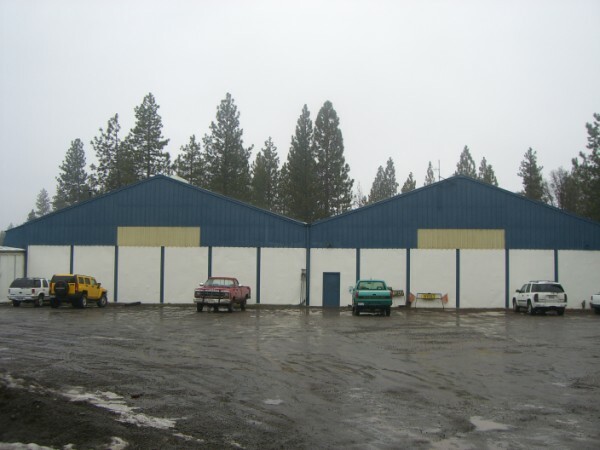 Carlton Christmas Trees and Carlton Enterprises are located in scenic Burney, California. The Carltons have spent their lives building a legacy of honesty and hard work. In 1968, the Carltons cut and delivered their first commercial Christmas tree. Thirty years later, our trees are among the most beautiful in the country.